this is one of MS Extension Module series. It’s simple passive attenuator. This equipment is intended as a not only useing with MS-20mini but also a part of modular synth. Use it to extend your performance wider. you can use this equipment as ..
for changing amount of modulations of another module’s CV or Audio input. As you know these are just example. 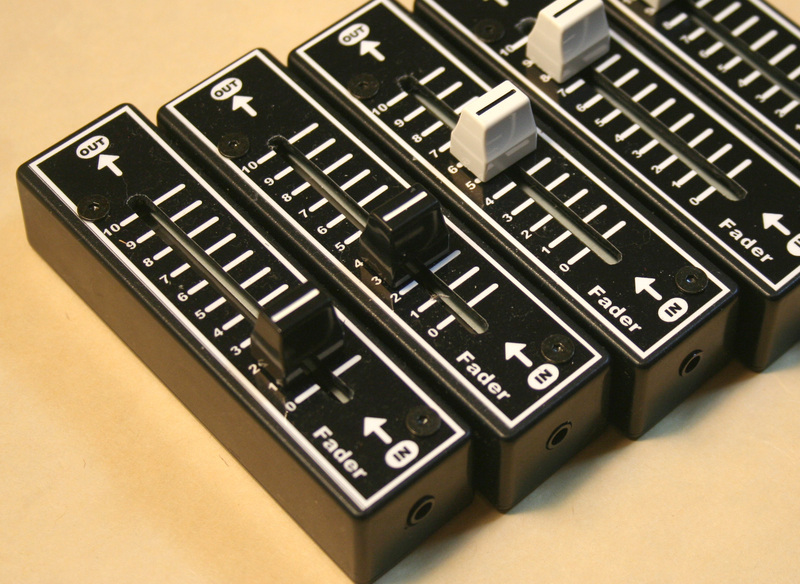 this equipment is designed as a part of modular synth so you can use this as same as another modules. Use this in your infinity patching. There is two color variations for knob. it’s black and white. Let me know which color you want when you put an order.